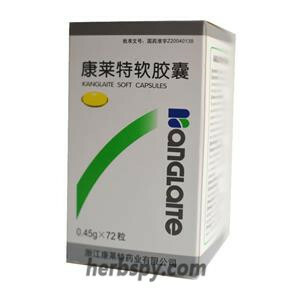 Used for adjuvant therapy of advanced lung tumour after chemotherapy,lung tumor due to qi deficiency and stasis-phlegm. Eliminating pathogenic factors and removing stasis. Chinese yew bark,Red Ginseng,Liquorice Root,Silicon dioxide. 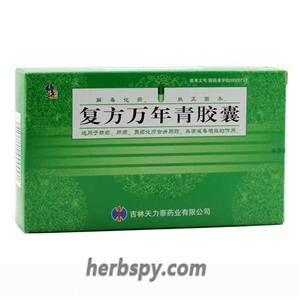 This product is enteric hard capsules, the contents of light brown to brown granules and powder; micro-aroma, taste bitter, slightly sweet. 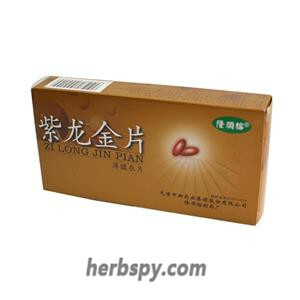 For oral use after meals,2 capsules thrice daily ,21 days (11 boxes) a treatment course or by medical ordor. 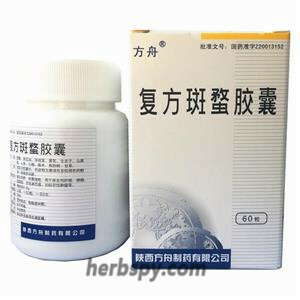 Compound yew Capsules is the compound anti-tumour drugs from the yew extract and traditional Chinese medicine,apply to the treatment of patients with advanced tumor; for breast tumour, ovarian tumor, lung tumour, cervical tumor, rectal tumour, liver tumor, head tumour, leukemia and other advanced tumor treatment; In particular for the patients who cannot afford radiotherapy and chemotherapy. Its main anti-tumor active ingredient is Taxol. 1.Patients may have mild gastrointestinal reactions after medication, mainly for nausea, vomiting. White blood cells below 2500, be used with caution. Taxol depresses the microtubule depolymerization to achieve tumor suppression effect. Ginsenosides and glycyrrhizin, etc. 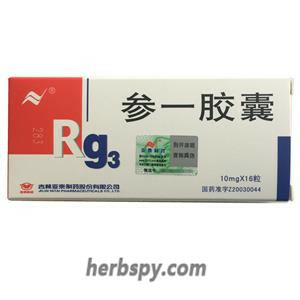 can significantly improve the body's immune capacity, in addition, glycyrrhizin can reduce drug side effects. 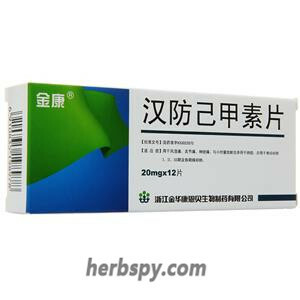 Compound Yew Capsules with anti-tumor and regulate body immunity function, for the treatment of advanced tumor patients. Stage Food and Drug Administration Approval number:Z20026350.